Walk around life like a leaf, knowing you could tumble at any second. That quote is from Naomi Saihib Nye's poem The Art of Disappearing. 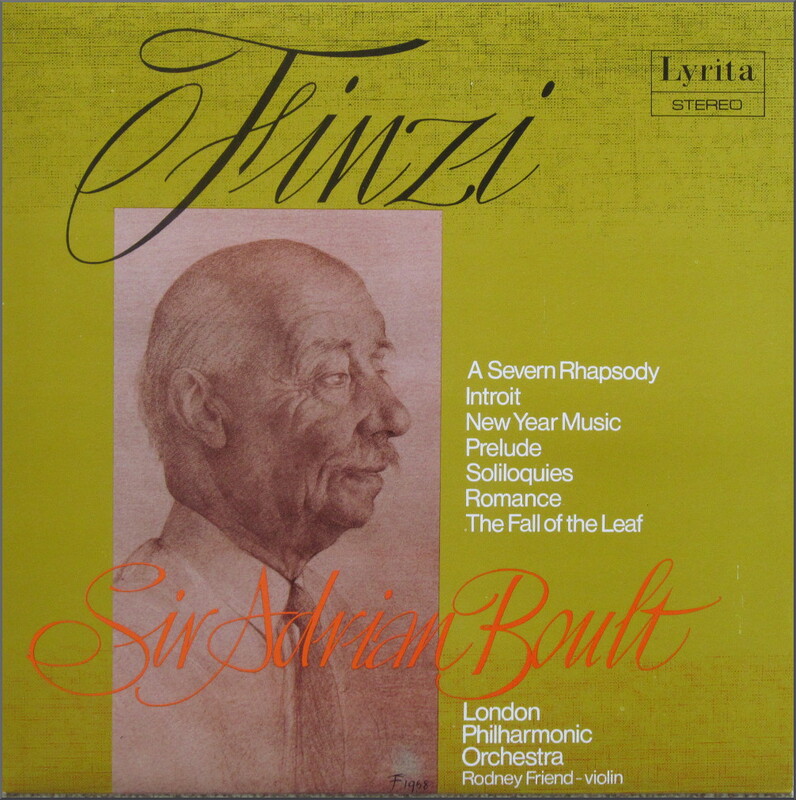 Gerald Finzi's The Fall of the Leaf is one of the works on that 1978 Lyrita LP with Sir Adrian Boult conducting the London Philharmonic - listen here. Autumn and winter are when leaves fall, and also when small creatures enter the period of inactivity known as hibernation. I certainly hope my corporeal leaf will not tumble for quite a few more years. But priorities change; so it is now time for that small creature known as On An Overgrown Path to hibernate. If or when it will awaken is not decided. Eleven years ago the blog came to life without fanfare, to present an alternative view on the world of art music, and I want it to hibernate in exactly the same way . So there will be some more posts, and after one of these the blog will fall silent without further comment from me.